"Professional. Skilled. Meticulous. Creative. Fair. José and the And-Rod team are all of these and more. The work they did building our house in Tobermory was exceptional. They had very tight timelines and worked hard though a very wet spring and summer. Their communication was excellent when compared to others in the industry. They took absolute pride in their work and it showed in every detail. The very few deficiencies that occurred during the job were usually caught and fixed by them before we even had to turn our minds to them. They worked seamlessly with the other trades and brought everyone’s game up through the quality of their work. Each person on the team was kind, polite and professional. They were also funny and good spirited. I loved the time I got to spend working with and around these guys. In my day job I come into contact with and hear about many, many contractors. I can say with confidence And-Rod is top tier." " We couldn’t be happier with the way our cottage build turned out with Jose and his team. They were professional, always on site when they said they would be and really easy to work with. The finished product is incredible! I can honestly say I missed having him around once the job was complete. I’ve recommended Jose on numerous occasions and he will be building a cottage and a home for two close friends next year. Very happy customer!" 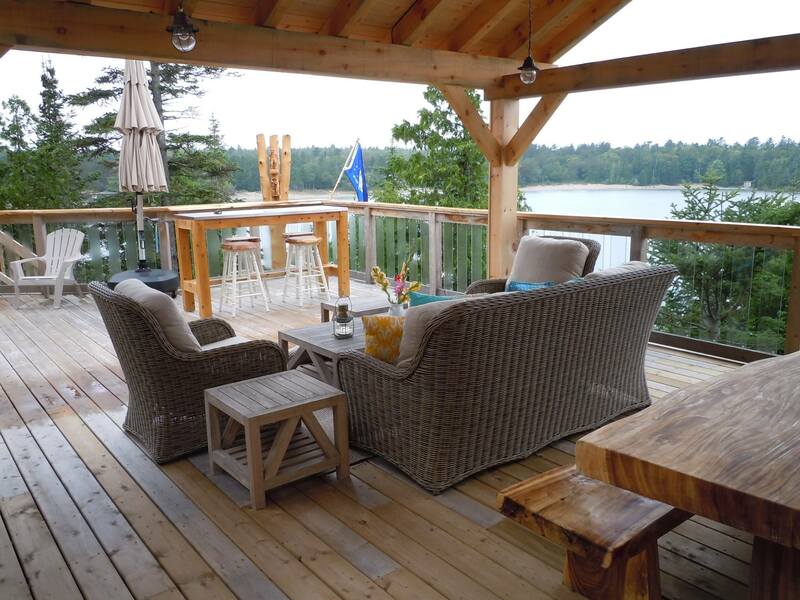 "Based on recommendations from other residents and fellow Dunk's Bay cottagers, we contacted Jose to quote on our Phase 1 Deck Project. We were quite surprised when he presented us with CAD drawings showing the new deck and how it would intergrate with our current decks that step down to the lake shore. 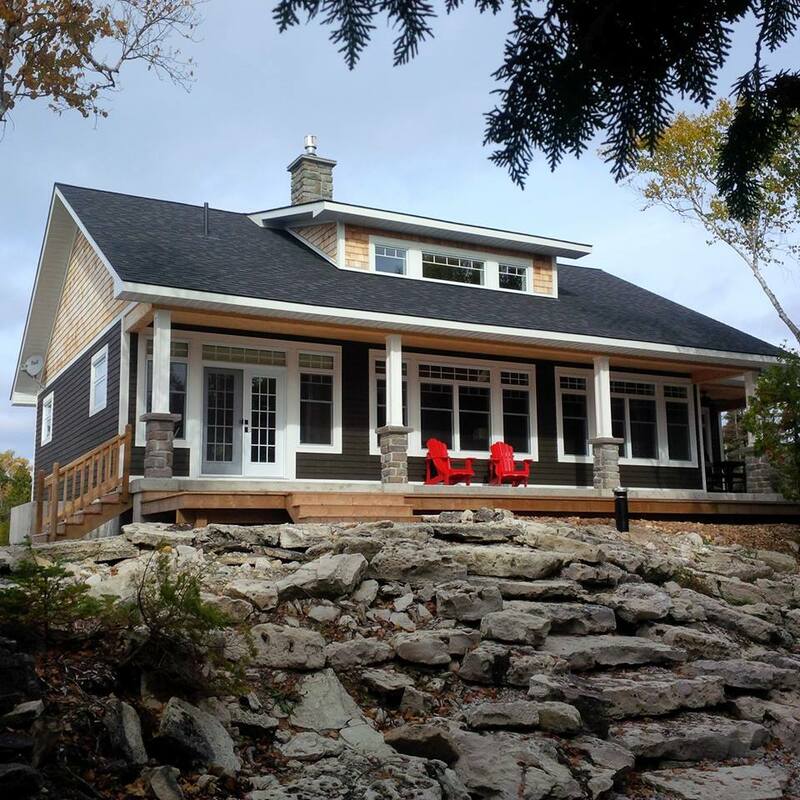 His quote was very detailed with respect to the building code requirements, Bruce Peninsula bi-laws, planning permit, material requirements and labor costs"
"I would highly recommend And-Rod Contracting to anyone looking to build a house or cottage in the Bruce Peninsula. They did an amazing job on our recent house build in Tobermory and the quality of their work is evident in every detail (Check out the McCoy build pictures to see what I'm talking about). Thanks Jose, Amanda and your crew for such an amazing job!" "We have had Jose do major structural repairs to our home as well as build us a large out building. He has always done remarkable work. His work is very neat, done correctly, exceeding code, and always in a timely manner. His ability to spot issues and trouble shoot are amazing!" "After 3 years use, the deck built by And-Rod Construction around our new house looks great, and works great for our family! A creative, practical and attractive design by Jose, and built very solid. A great investment!"